The interplay between mind and body is a rapidly developing area of Obstetrics and Gynaecology, growing in prominence as many areas of medicine recognise the importance of understanding the physical, mental, and social aspects of numerous health conditions. 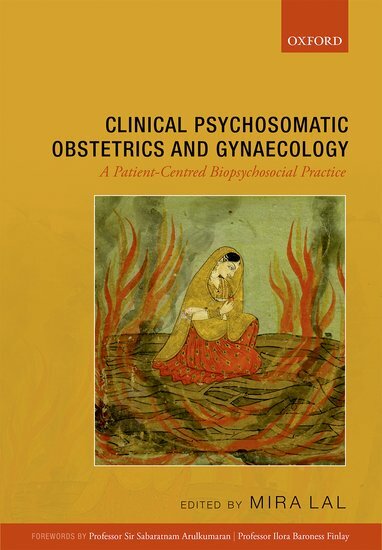 Clinical Psychosomatic Obstetrics and Gynaecology: A Patient-Centred Biopsychosocial Practice is a fundamental work that enhances the understanding of the management of womens disease conditions resulting from psychosomatic or mind-body interactions that are routinely encountered by clinicians. Should and can we control menopause through exercises? Polycystic Ovarian Syndrome and Eating Disorder : Are they associated?